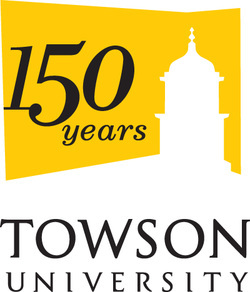 Come watch the Baltimore Orioles at Camden Yards on Thursday, May 5 for Towson’s special O’s night in honor of our school's 150th anniversary. This isn’t just a chance to enjoy some great baseball while celebrating TU, but a great opportunity to network. Many businesses typically take their existing or prospective clients out to sporting events as a way to interact in a relaxing atmosphere without the pressure of having to talk one-on-one the entire time. Also, if you are looking for an event to attend to build a better connection with members of your company or student organization, this is a great and cheap way to get to know people. What makes this particular event exciting to attend is that Towson University officials will be throwing out the first pitch, and the TU community gets to help sing the national anthem. The Orioles are also playing their division rival, the New York Yankees. What better and more involved way to partake in networking! ?